Availability and booking for the campsites? Please go ahead, choose for the Auvergne ! 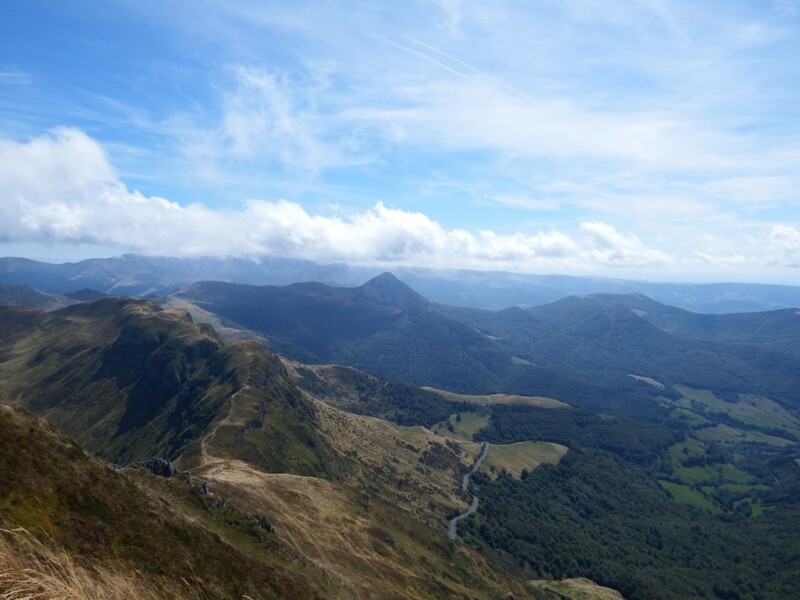 Discover all the treasures that our nature offers you in the region from the Auvergne and enjoy outdoor living! 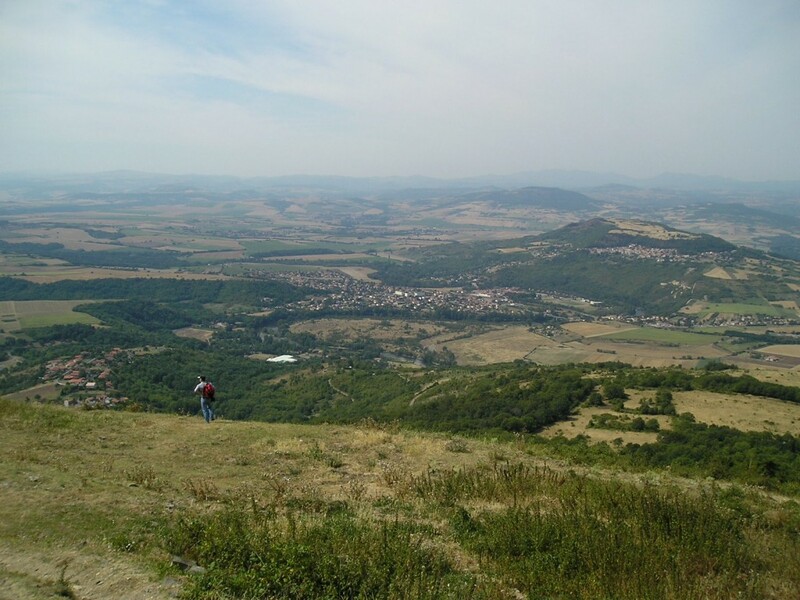 See the list of campsites in the Puy-de-Dôme (63) for your discovery of the volcanoes from the Auvergne during you stay. 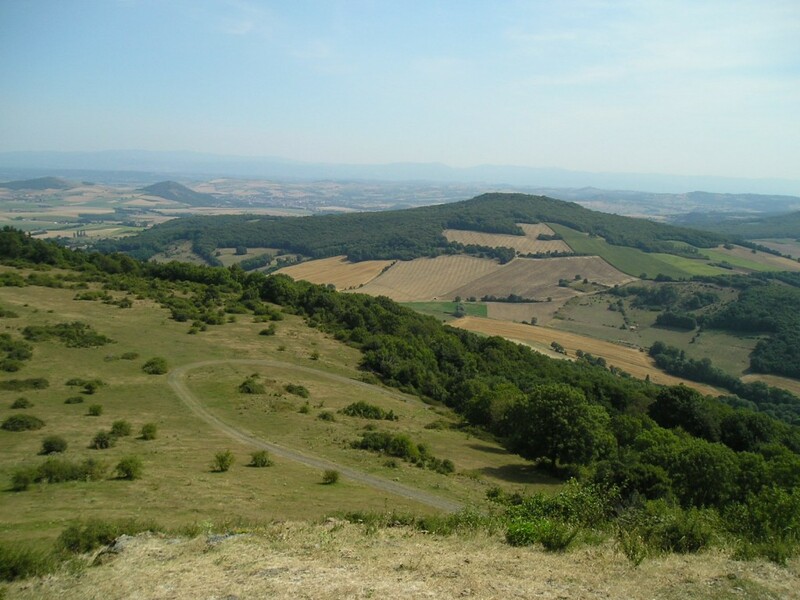 Auvergne campsites are organized to offer quality accommodation. Campsites in each department of the Auvergne region (Allier, Cantal, Puy-de-Dôme, Haute-Loire) are an ideal starting point for your activities. 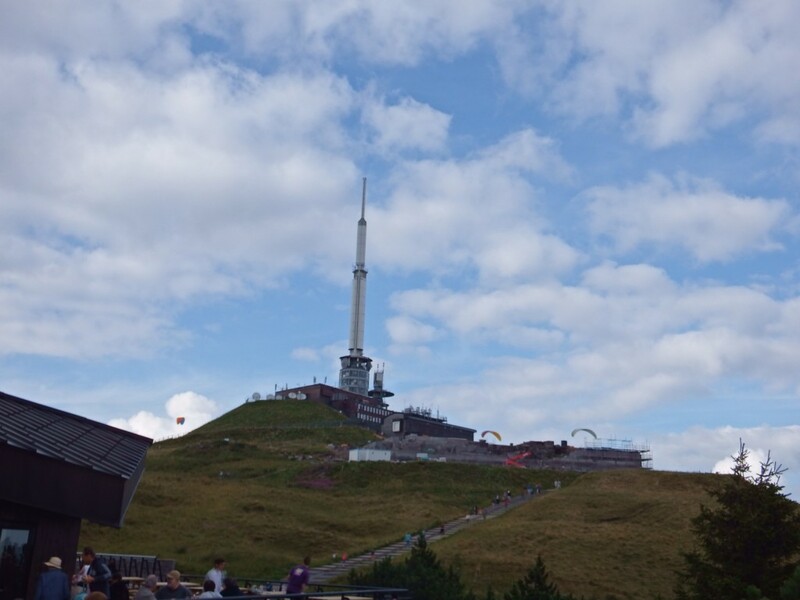 Auvergne volcano park offers many hiking trails on foot, horseback or mountain bike. From your mobile home or cottage, discover the sources and the Auvergne waterfalls. 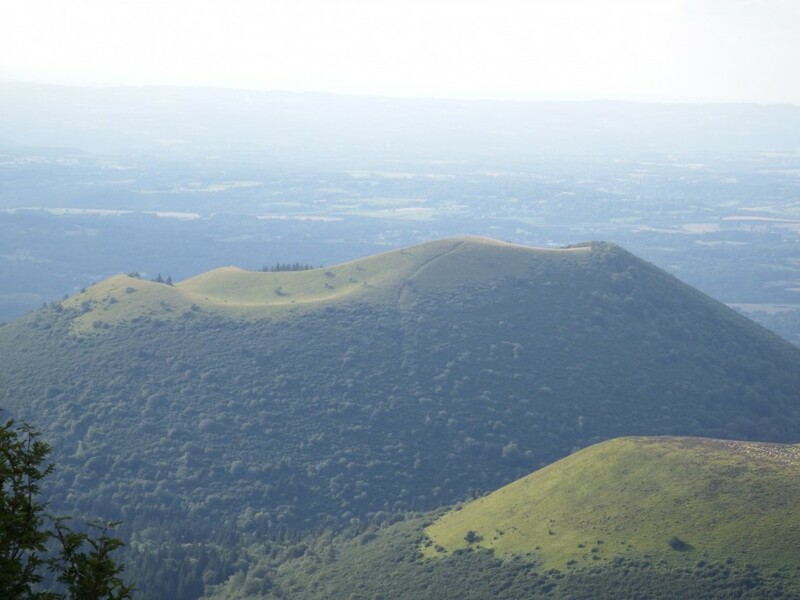 Book your stay in the Auvergne to discover the richness of a region in close contact with nature.